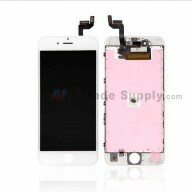 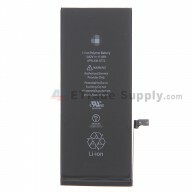 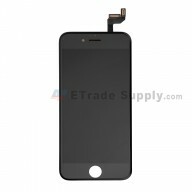 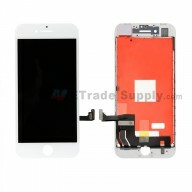 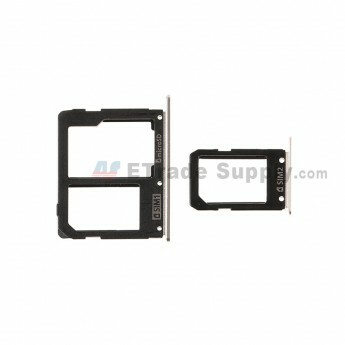 This Samsung Galaxy A9 (2016) SM-A9000 SIM Card Tray Set is a brand new original replacement. 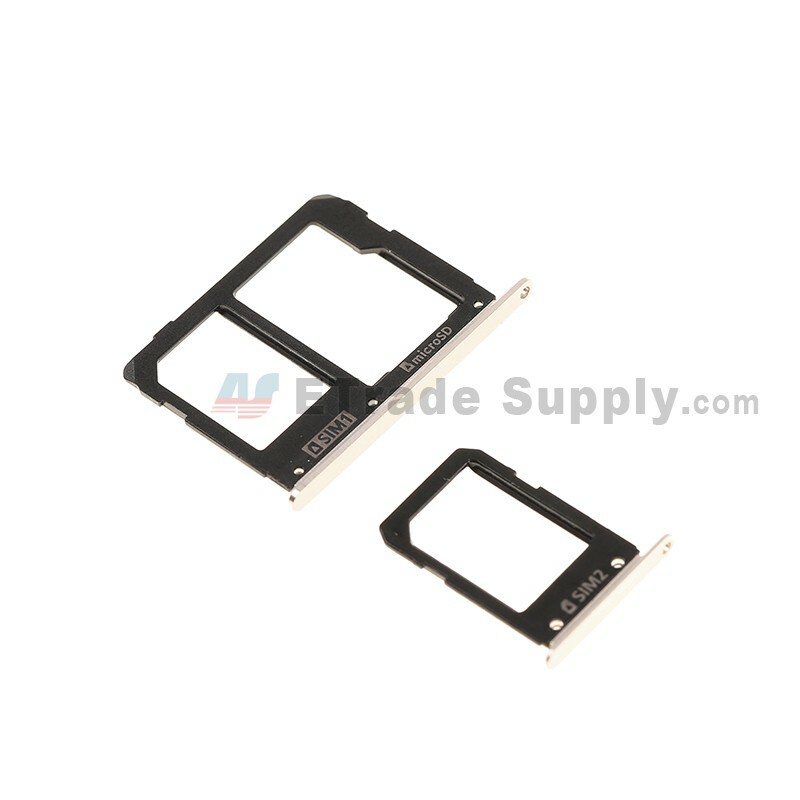 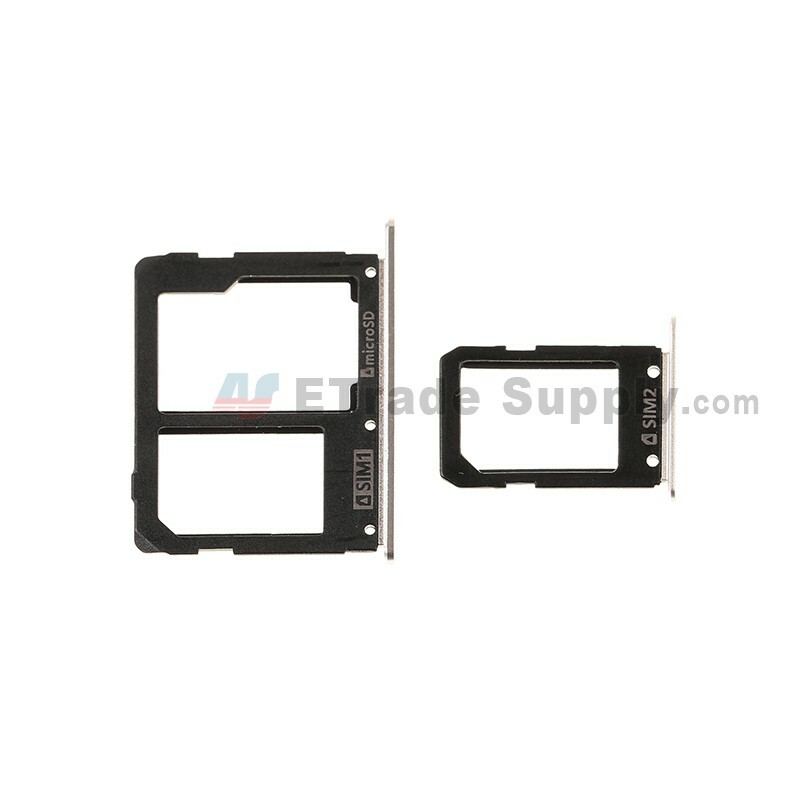 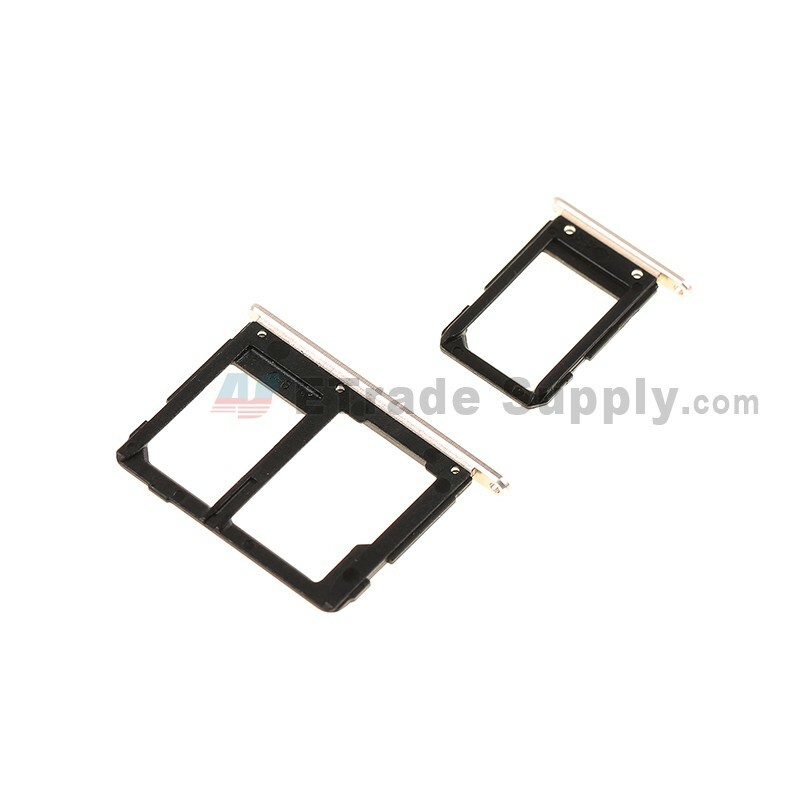 This SIM Card Tray Set replacement is compatible with Samsung Galaxy A9 (2016) SM-A9000 only. 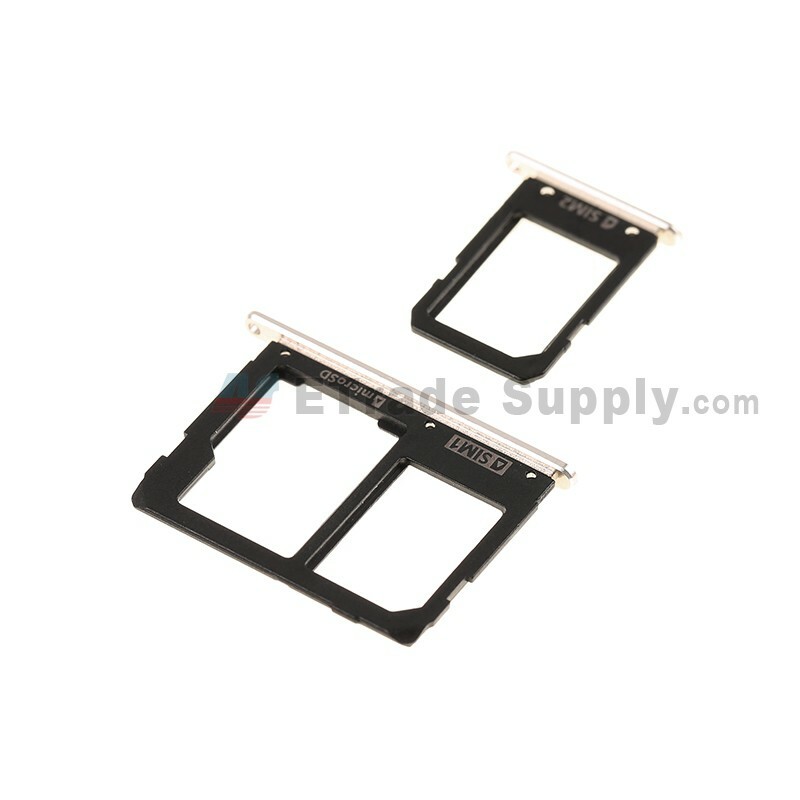 If your SIM Card Tray Set is non-working, this replacement part should be ideal for your Samsung Galaxy A9 (2016) SM-A9000.